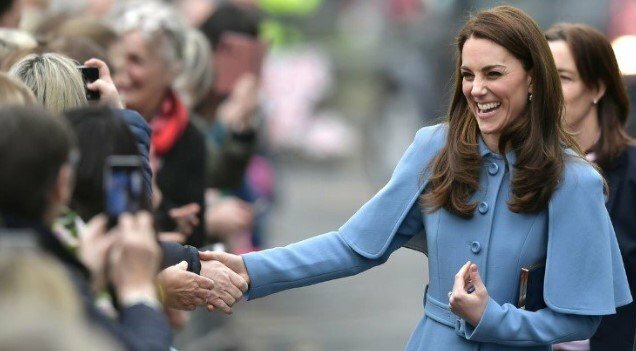 There has been a lot of rumors surrounding Duchess Catherine of Cambridge and the possibility of her expanding her family with one more baby. The rumors were triggered after the mother-of-three made a comment that left everyone scratching their heads. If you're one of those, the good news is that we have covered all the shocking details for you, also explaining the likelihood of Kate becoming pregnant again. We've even included the opinion of an expert! The Duchess has confessed that raising her children hasn't been very difficult. Is she ready for another child? Do not wait any longer and scroll down to find it out! WHAT HAVE SOME PEOPLE SAID? There is some buzz surrounding Kensington Palace heralding a new royal baby. Rumor has it that the parents-of-three might be expecting another offspring this year! "A baby girl is on the way for the radiant royal couple," reported the CheatSheet. And since then, a flurry of bets has already sparked. 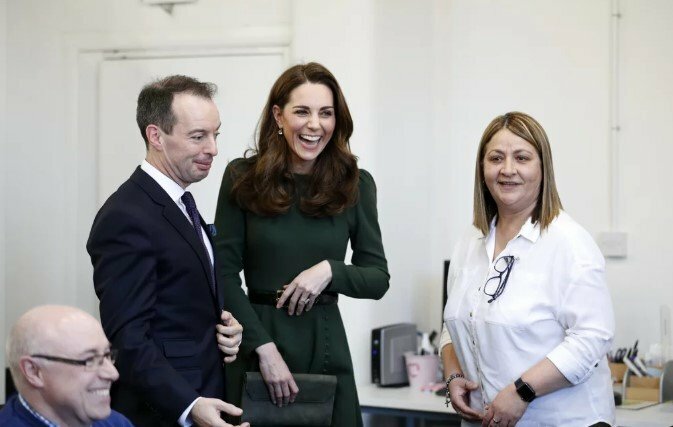 Harry Aitkenhead, from Bookies Coral, claimed, "Our odds show that there’s every chance that Kate and Wills might add to their growing family, and a fourth baby is certainly a possibility." 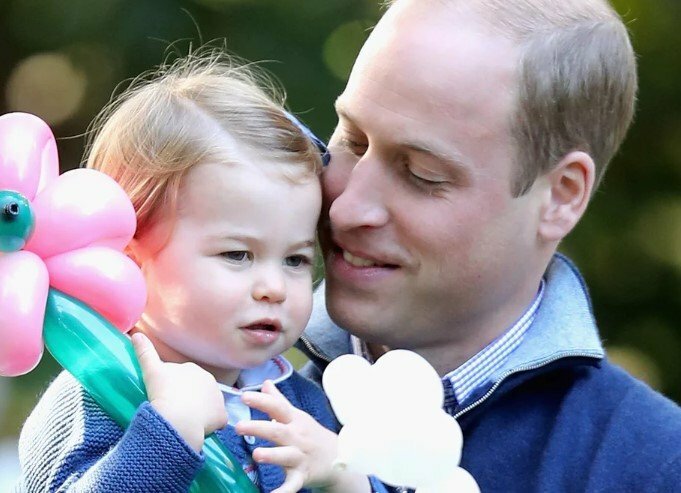 According to them, the odds for one more sibling for George, Charlotte, and Louis this year are 3/1, while the likelihoods of occurrence in the following years are 6/4. Moreover, Ladbrokes put its bets at 3/1 that the Cambridge marriage could expect a fourth baby. 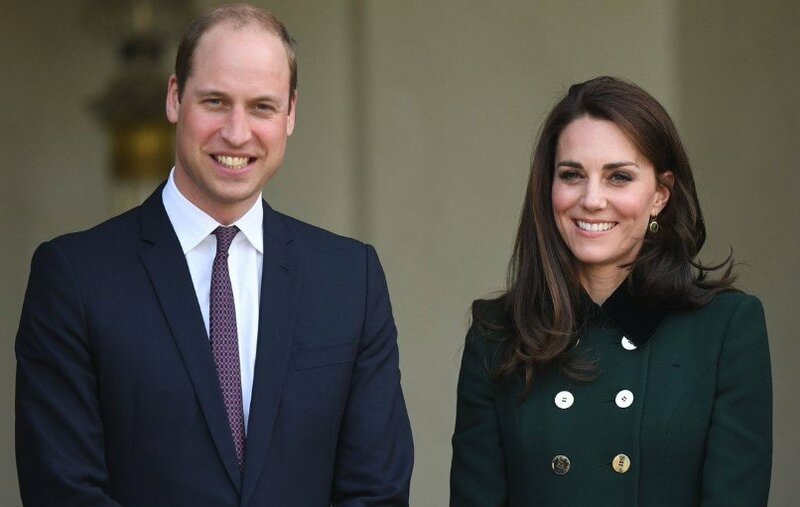 "It’s looking increasingly likely Wills and Kate will welcome another family member in the near future," noted Ladbrokes' spokesman, Alex Apati. WHAT HAVE THE ROYALS SAID? Amidst the increasing buzz and speculation, Kensington Palace was forced to address the issue. Express asserted that the Palace neither confirmed nor denied the claim; however, it did state that if Kate were with child, an official statement would be released. But despite the lack of official announcements, The Duke and Duchess of Cambridge have made some comments that have everyone puzzled. Therefore, it seems that we cannot close the door to the idea of the Cambridge lovebirds adding a fourth member to their offspring. According to CheatSheet, one of William's pals unveiled the Duke would "love to emulate his grandmother and have four children, and he would be very happy if it was another girl." The same source added that Kate has always wanted to have four children. In fact, she even hinted something last month during a walkabout in Ballymena, Northern Ireland, according to People. She stopped to meet an adorable five-month-old boy called James Barr who was among the crowd. Middleton also told his dad, Alan Barr, "He’s gorgeous. It makes me feel broody." The latter word means to be contemplating, feel moody, or ready to have children. 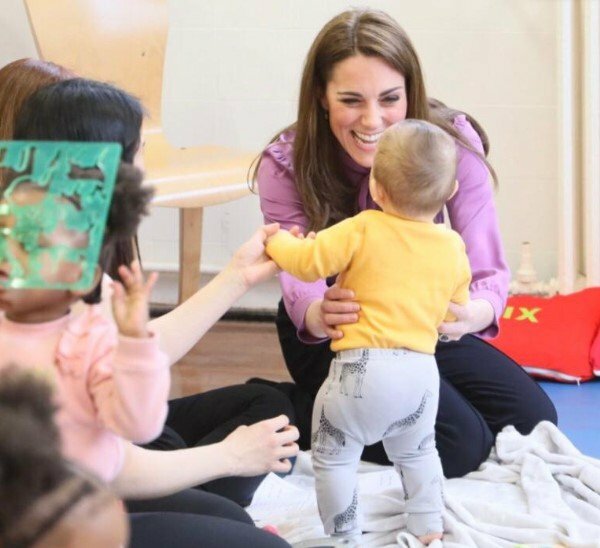 Alan then boldly asked her about a baby number four, to which Duchess Kate cheerfully responded with a laugh, "I think William would be a little worried." WHAT DOES HER REMARK REALLY CONVEY? "In this situation - my impression is that the phrase trips off Kate's tongue almost as a reflex, a compliment to the charm of the baby, a light laugh. I don't hear broodiness in her tone; I hear humor and a compliment to a beautiful baby." 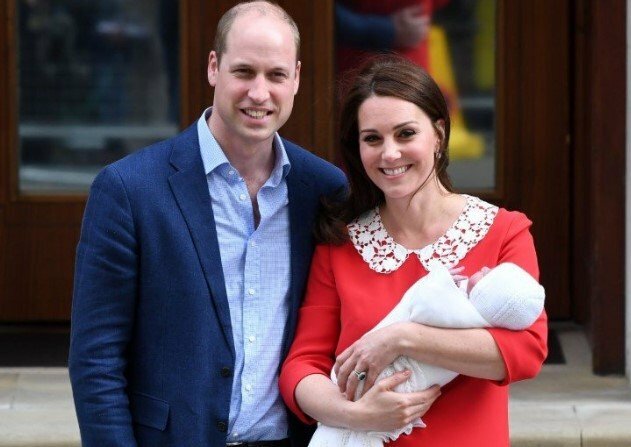 The expert stated that the throwaway observation about William and his possible worries was bold and thwarted any speculation that he may be wanting another child. Moreover, Harrison added that the comment was a light remark rather than insight about the Cambridges' family plans. As you might remember, Kate underwent severe morning sickness during her three pregnancies. 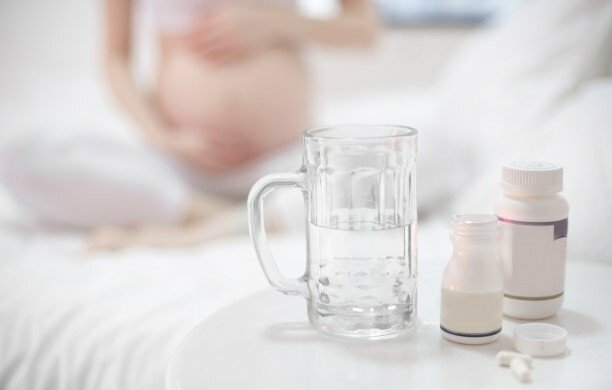 According to what Independent explained, this is a rare condition medically known as hyperemesis gravidarum (HG), which could be dangerous to both the child and the mother. The difference between regular morning sickness expectant mothers experience and HG is that the latter doesn't fade away as time passes by. And what is even worse, it can leave the woman bed-bound, feeling weaker and struggling to do simple things such as digesting food and fluids. "I can’t imagine Kate will want any more given the ordeal that she goes through every pregnancy. I should think that three children are enough." And to add to the HG, we get to the difficulties of bringing up three children. 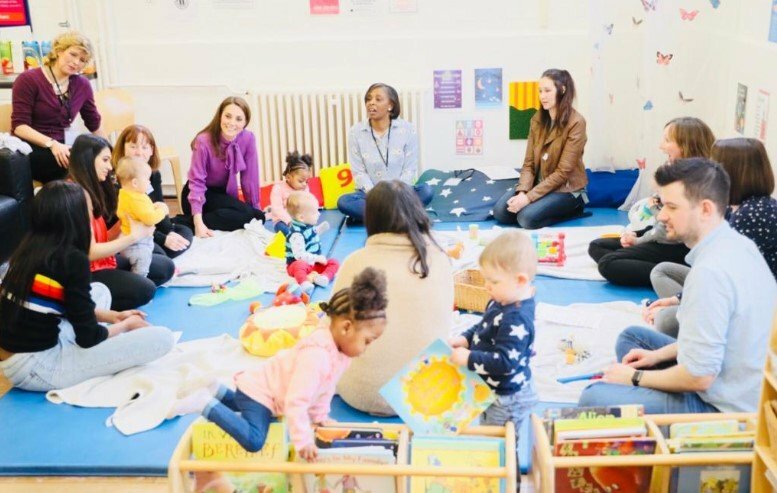 Recently, the Duchess of Cambridge showed her motherly side during a visit to Henry Fawcett Children’s Center, which is located in Lambeth, London. She was talking to the families who benefit from the institute's Parents and Infants Relationship Service (PAIRS). This program aims at supporting parents in their kids' emotional communication and language development. 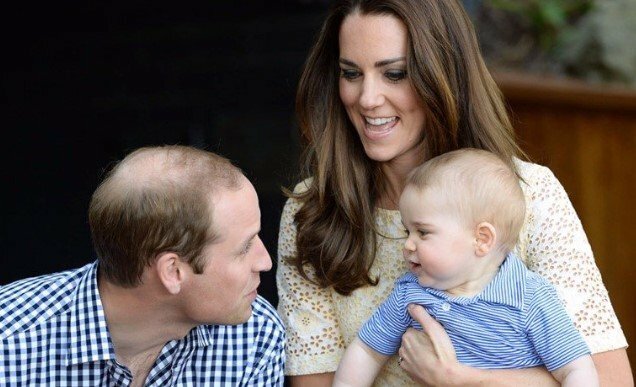 It was there where William's wife exhibited her maternal side interacting with the babies, but she also revealed a shocking detail about her own experience as a parent. 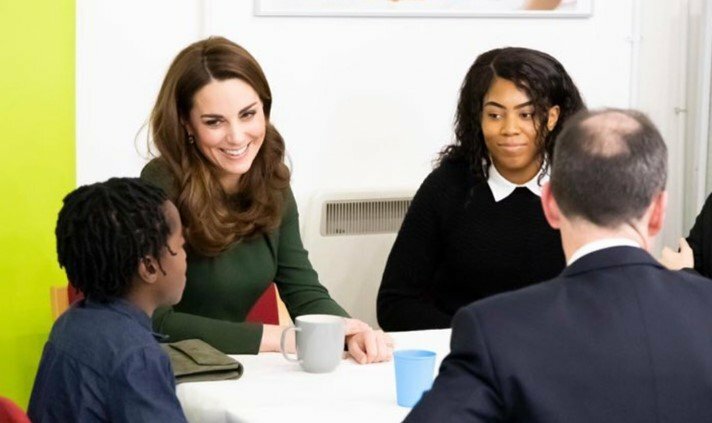 According to Express, the Duchess was talking to the mother of twins, Finesse Perry, when Kate said that it had been a roller coaster with her children. Perry told the source, "She asked me what it’s like having twins, and I said it’s double trouble and she said like with her own children you have your ups and down." Middleton participated in a "Together Time" session, an activity that helps parents gain confidence by recognizing a baby's behavioral signs. 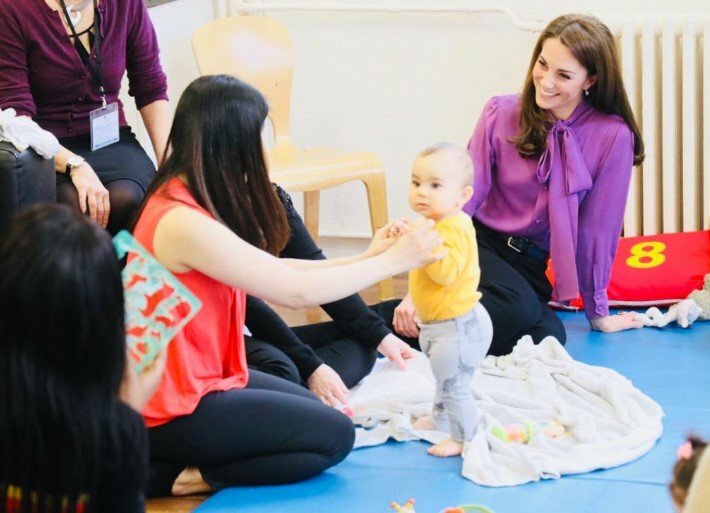 Besides, she was also part of the "Circle of Security" session that focuses on grasping infants' emotions and developing their self-esteem. "Everybody experiences the same struggle. It’s so hard. You get a lot of support with the baby as a mother particularly in the early days, but after the age of one, it falls away. After that, there isn’t a huge amount - lots of books to read." "I think it makes her human, it makes her in touch. She's a parent, a very active parent, and I think that's what people like about her." Despite being part of the monarchy, it seems that she faces the same battles as any other progenitor around the globe. She might have different circumstances to the rest of commoners, but being a parent is the same for all parents. So, now that we know that things haven't been easy for Duchess Kate, is she really into having one more child? It appears to be doubtful, but only time will tell whether William and his wife will expand the family or not. Now, what do you think? 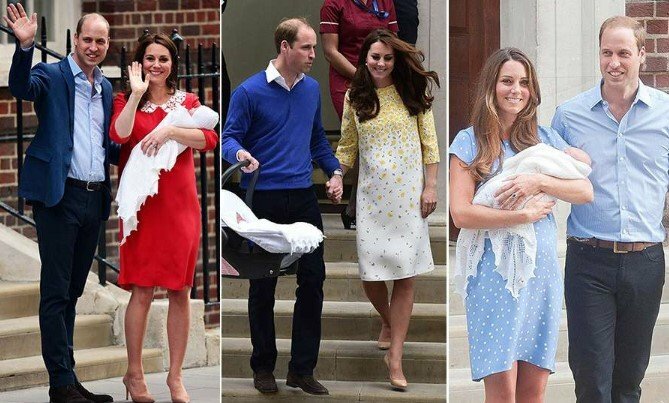 Considering experts' opinions and what William and Kate have said, do you believe they will have a fourth child? Speak your mind in the comment section, and don't go too far because we have more fantastic articles for you about our favorite blue-blood family. Until next time! How Charles Fell For Camilla: Explained. When it comes to the royals, there is always a strict regime of rules. For Prince William, these rules apply especially to him as he is the next in line to the throne. Let's take a closer look at what is expected of this Royal.